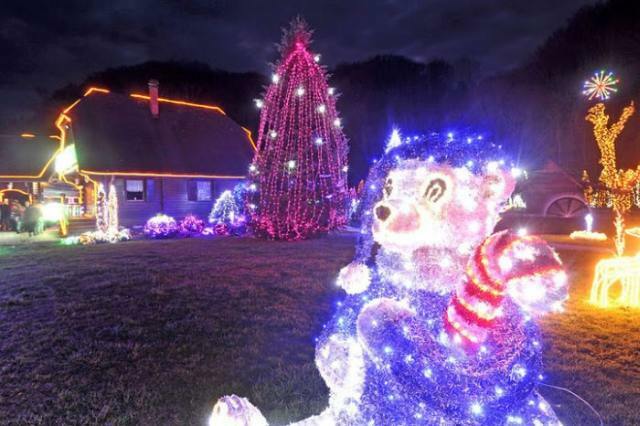 Probably the most beautiful Christmas lights decoration ever! 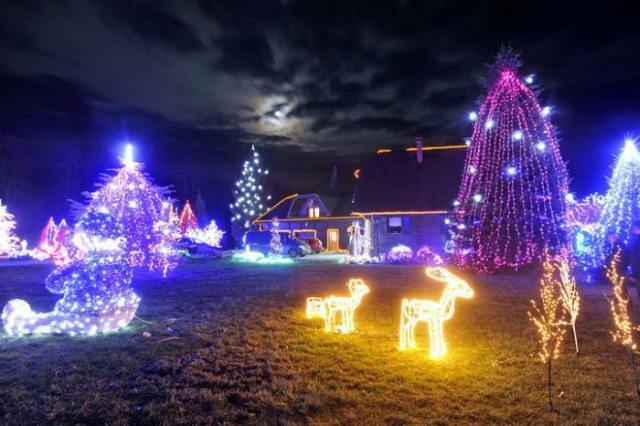 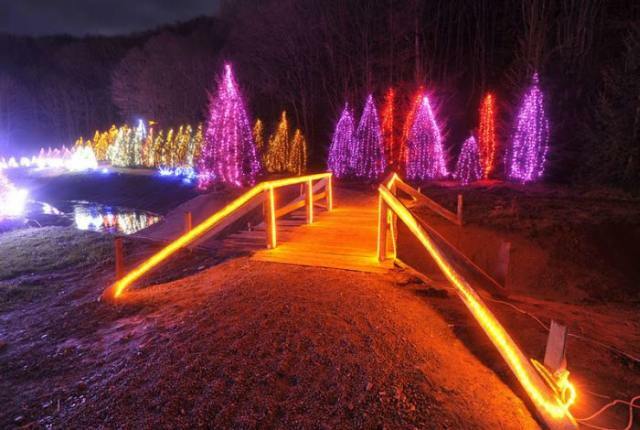 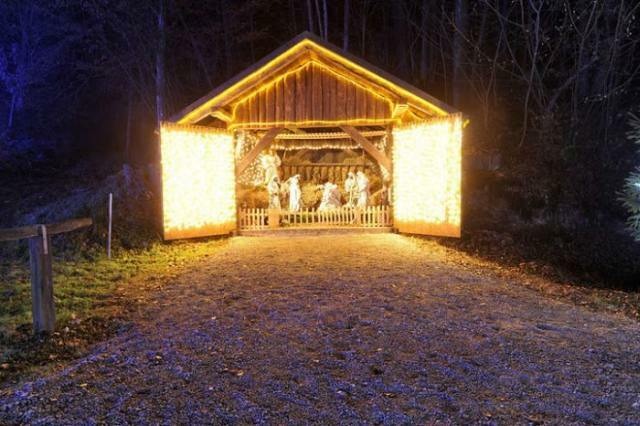 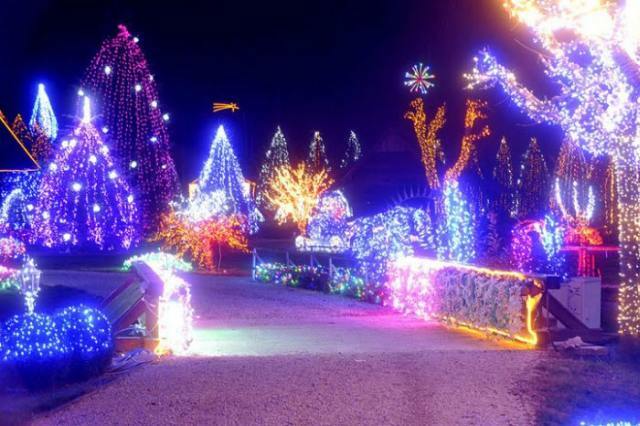 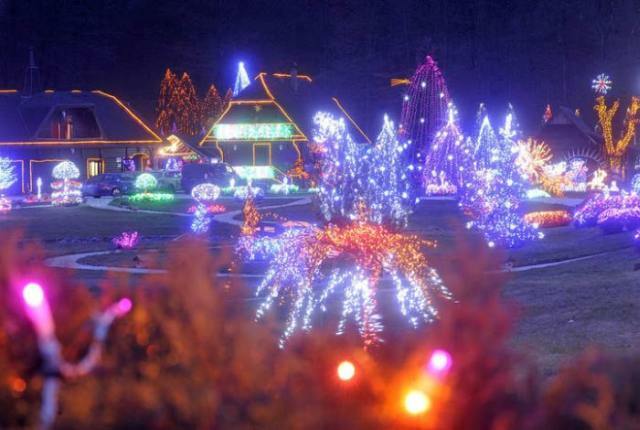 The 67-year old former telecommunications engineer has turned his country estate in Grabovnica, central Croatia, into a festival of light and color that attracts thousands of visitors every year. 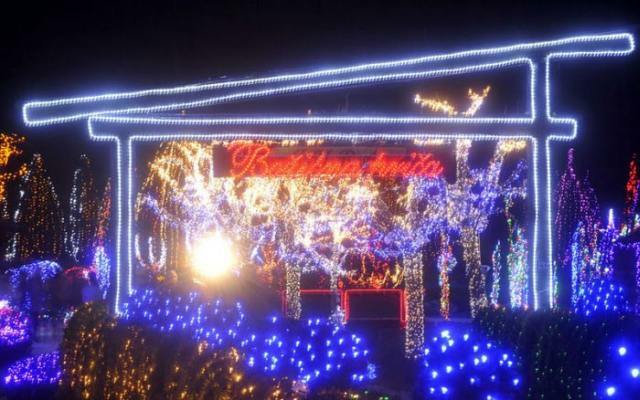 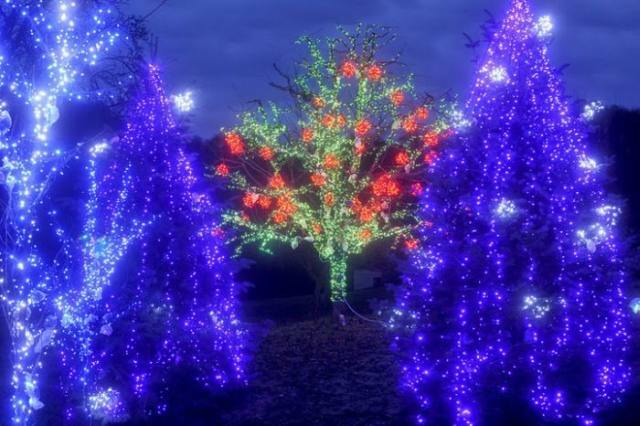 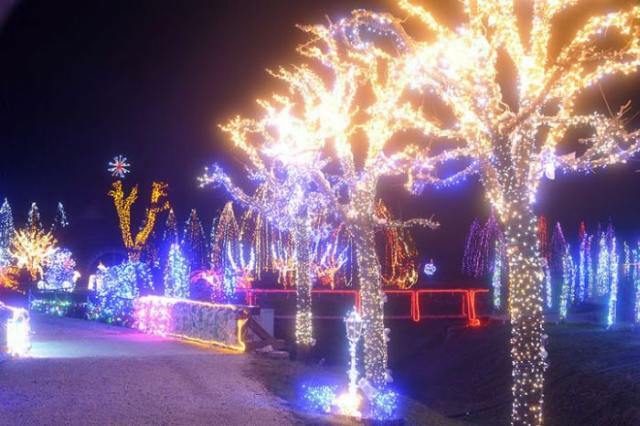 Starting in 2002 with 70,000 light bulbs hung on each of the hundreds of small trees and shrubs on his 7-hectare (17 acres) estate, Salaj has this year lit 1.2 million lights, many in the shape of Santa Claus, his sleigh and reindeer. 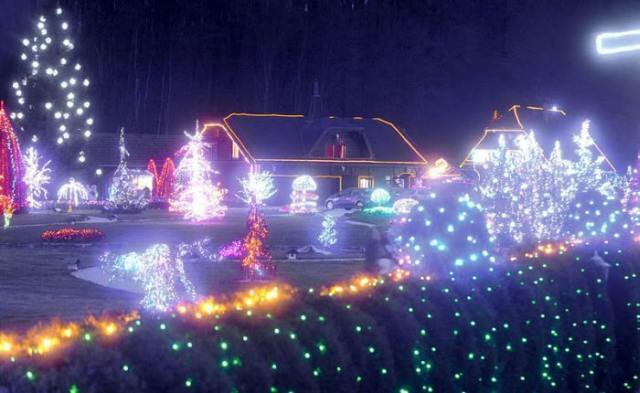 He plans to use more 100,000 lights next year. 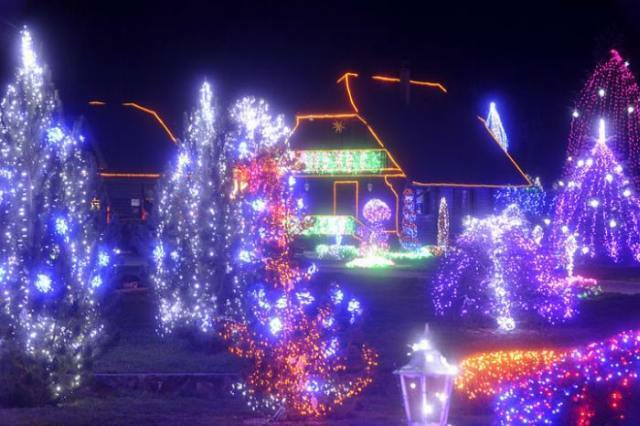 The electricity bill for last December alone totaled some 70,000 kuna ($12,500) so Salaj started charging a small entry fee, but has no intention of stopping.